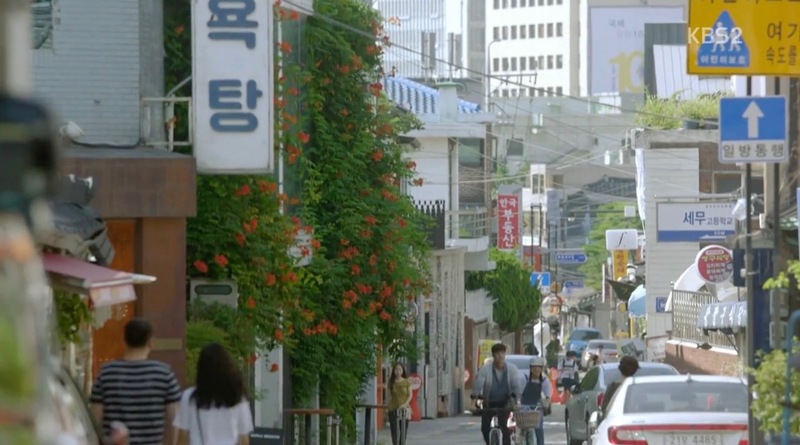 Han Yoo-kyung (Han Seung-yeon, formerly of Kara) runs down this street to this ‘photo studio'(which is Aya [아야]) in episode 1 of Twelve Nights (열두밤) (Channel A, 2018). 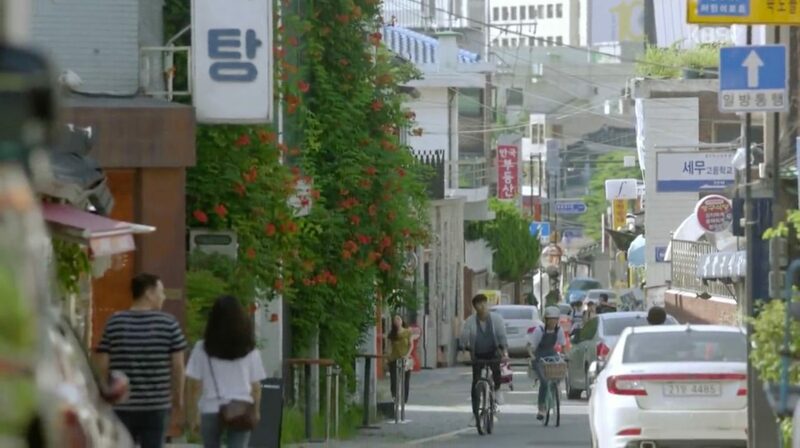 Kim Myeong-ha (Kim Min-gue) waits in a cafe on this street (also Aya) for his exchange student ‘buddy’ Mong-mong (Elkie from CLC) in episode 11 of Rich Family’s Son (부잣집 아들) (MBC, 2018). 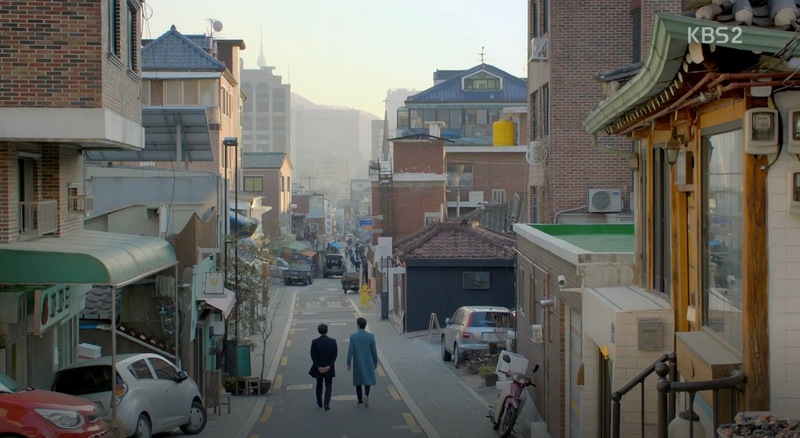 The street can be seen in the background of the scene. 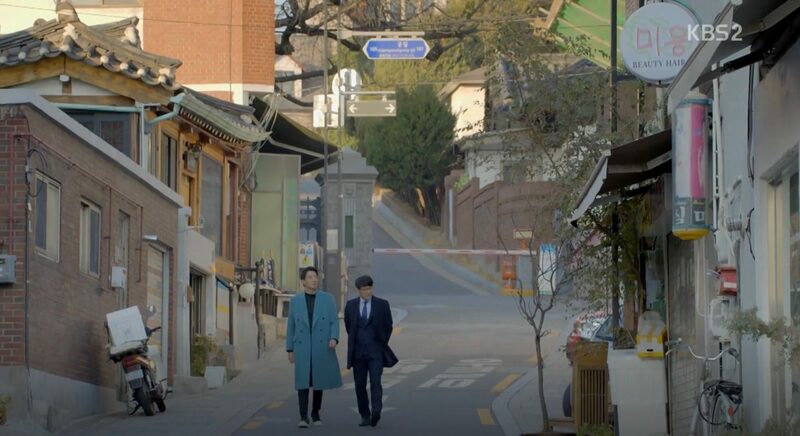 Moon Soo-ho (Kim Rae-won) walks through this street and discusses his neighborhood project with his secretary in episode 3 of Black Knight: The Man Who Guards Me (흑기사) (KBS2, 2017-18). 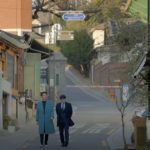 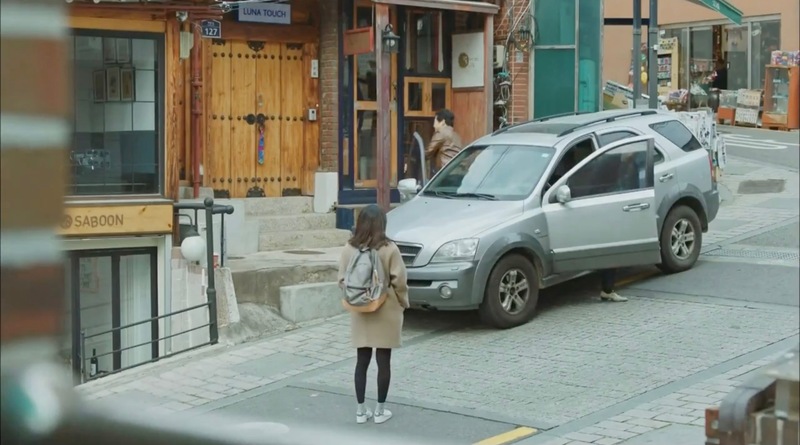 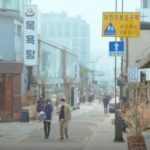 Lee Hyun-soo (Seo Hyun-jin) walks back home on this street in episode 9 of Temperature of Love (사랑의 온도) (SBS, 2017) after her dinner with Park Jung-woo (Kim Jae-wook); and he follows her in his car. 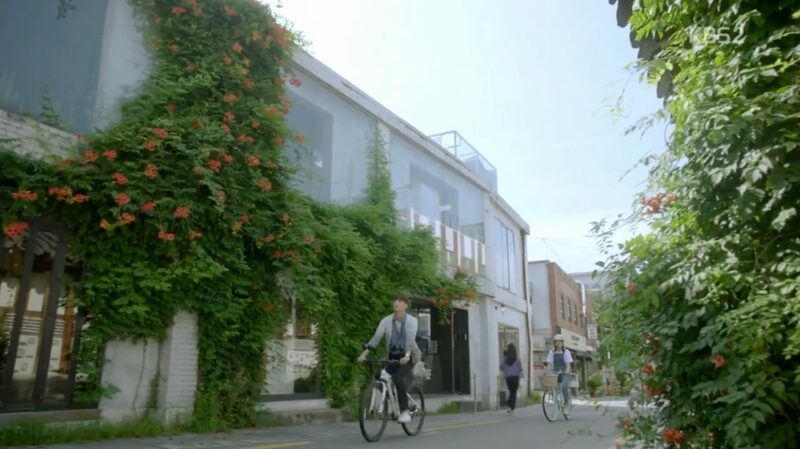 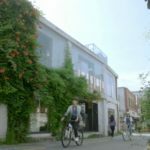 Seo Ji-soo (Seo Eun-su) chases her crush Sun Woo-hyuk (Lee Tae-hwan) here in episode 1 of My Golden Life (황금빛 내 인생) (KBS2, 2017) on her bike. 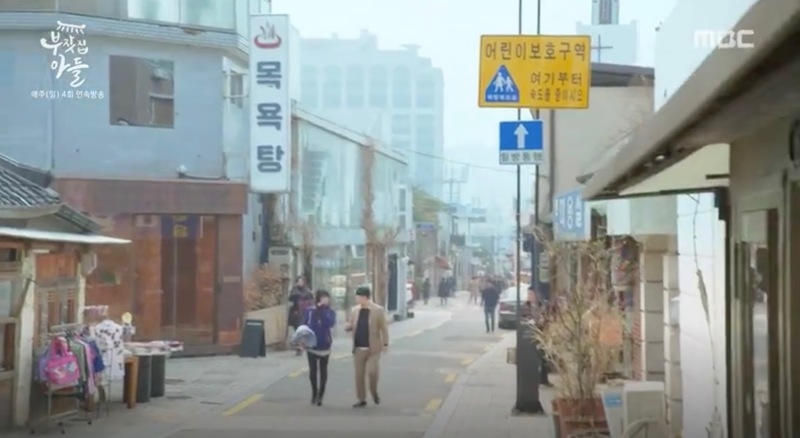 This street featured in one of the trailers of The Accidental Detective 2: In Action (탐정: 리턴즈) (2018). 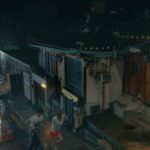 The scene was filmed just at the top of the street, outside Choong Ang High School. 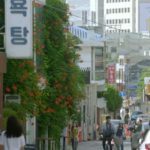 Gyedong-gil [계동길] is the central street of Seoul’s neighborhood Gye-dong [계동] in the Jongno District [Jongno-gu/종로구], that is part of Bukchon Hanok Village [북촌한옥마을].